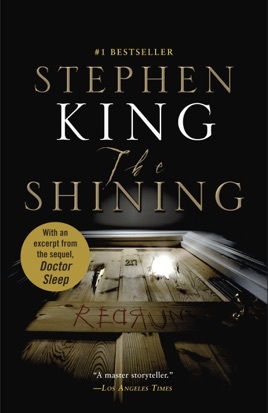 Essential reading for anyone who loves a scary story, The Shining is a key title in the history of gothic supernatural fiction. 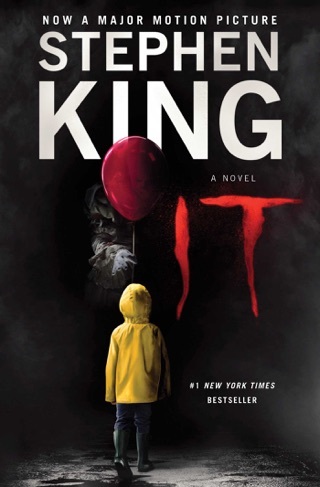 Yes, Stanley Kubrick’s adaptation is memorable, but Stephen King’s book is better. 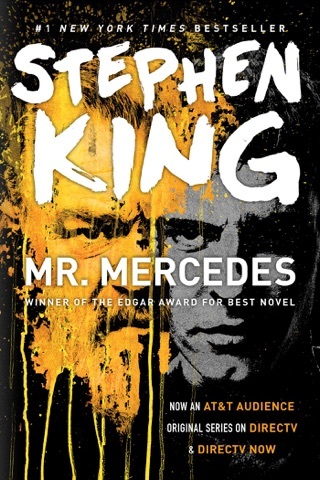 The novel perfectly exemplifies a key element of King’s appeal: his ability to unite heart-stopping terror with all-too-human characters slogging their way through a recognizably challenging world. It’s this quality that makes the story of recovering alcoholic Jack Torrance and his mysteriously gifted son, Danny, crazily emotionally gripping. 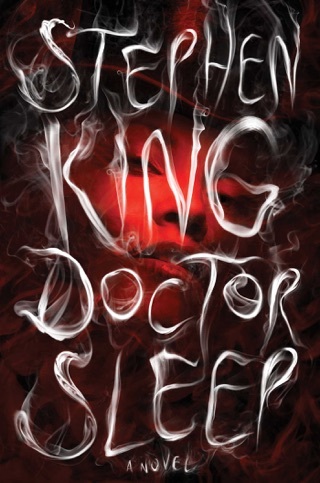 Bonus: after you read The Shining, you’ll be primed to read another great King novel, Doctor Sleep. 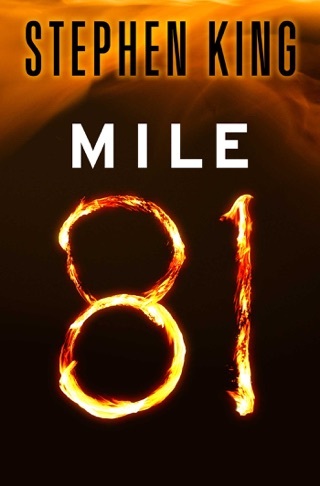 This book was the definition of an emotional rollercoaster. You don't just witness the family spiral out of control, you feel it. You feel their relationships, you feel their fear, you feel their love. This book is perfect. I can't sing enough praises for this book. 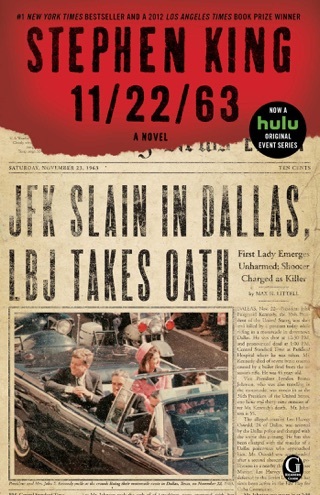 Spellbinding from the first page and kept pulling me into the story with each page turn. 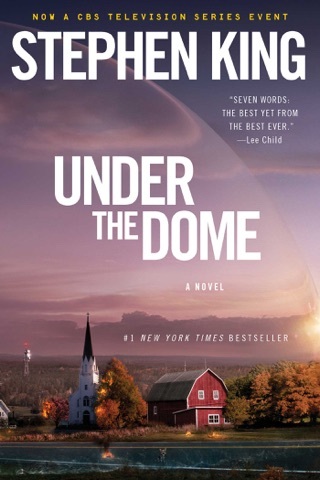 The ending is spectacular along with a real lesson in the human condition. It’s not a complicated judgement. This book is one of the single greatest pieces of literature there is.